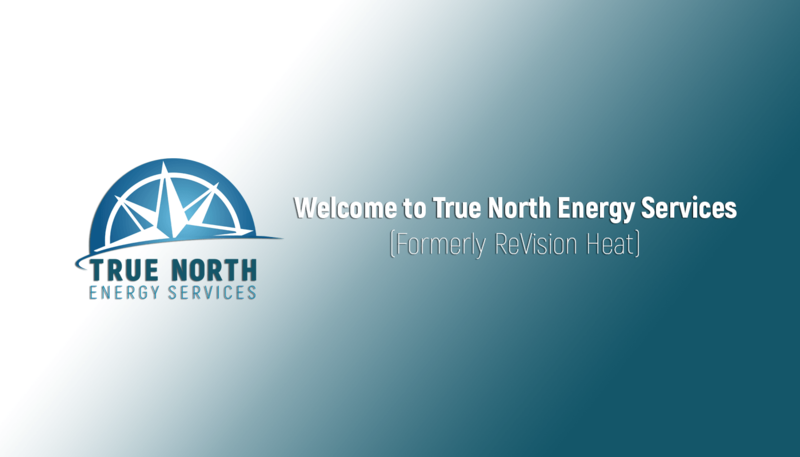 Welcome to True North Energy Services, Southern Maine’s leading full service Home Energy Contractor specializing in transitioning homes to sustainable and efficient heating, cooling and energy solutions. True North Energy offers heating, water heating, plumbing, ventilation, air conditioning, remodeling, and home performance solutions in Southern Maine. Based out of Portland, True North is a mission-driven company focused on reliable, cost-effective home performance options with an in-house Installation and Design Team and a 24/7 Service Department offering maintenance and repair on a wide range of boilers, furnaces, heat pumps and home appliances, as well as piping and distribution. Contact us today to talk to a specialist about your project or your service needs. !